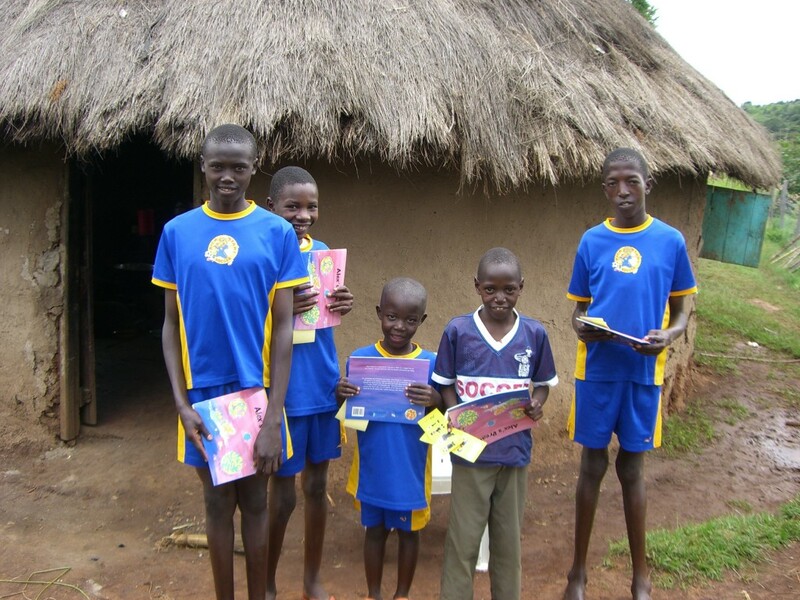 In 2006, 2009 and 2012 Link Universal partnered with the Quaker school, in Kimalewa, Kenya by raising school fees for underprivileged and orphaned children enabling them an education. We also raised fees for educational supplies and gave gifts of clothes and toys from our sponsors. Link Universal continues to support the village of Kimalewa, it’s needy families, individuals, orphans and students whenever possible.